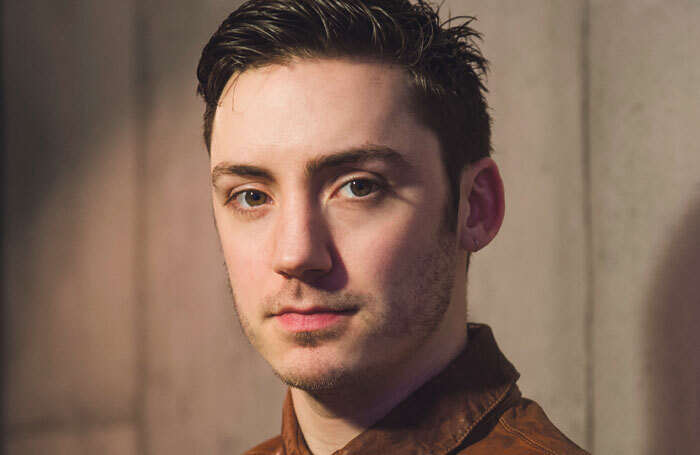 Choreographer and director Drew McOnie has called for longer workshopping periods for new British musicals, arguing that American creatives are given more time and money to take bigger risks. McOnie also said the industry should give emerging writers of musicals more opportunities to develop and “learn from their mistakes”, rather than dismissing creatives who “are not instantly successful”. The comments were made at an event celebrating the nominations for the WhatsOnStage Awards 2019 , in which McOnie was nominated in the best choreographer category for Strictly Ballroom. “There’s a lot more money passing through [the American theatre industry], so Americans can take a lot bigger risks,” McOnie told The Stage. McOnie also called for more support for emerging British writers. “There’s a danger here [in Britain] that if a new writing team isn’t instantly successful, then they’re forgotten, and actually I feel like we could do more to encourage and develop [new writers],” McOnie said. “With any creative in any arm of our industry, it’s a process you have to develop and grow in, so you need the opportunity to learn from your mistakes […] but of course to do that you need the opportunity to continue to develop your craft. I think they do that in America a lot and I’d love to see more of that here,” he added.